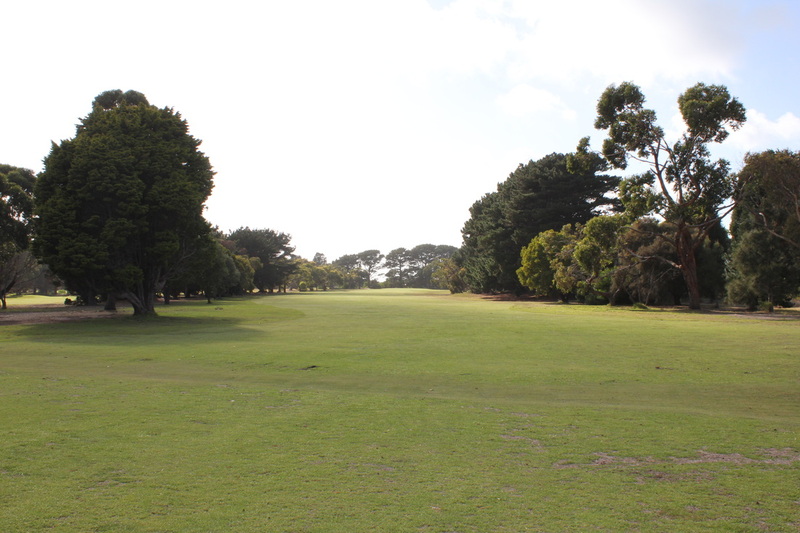 Take aim just to the right of the cypress tree located on the left side of the fairway. 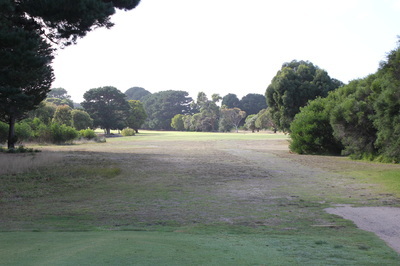 A well hit driver will allow the player to then play straight down the fairway, setting up their 3rd shot to the green. 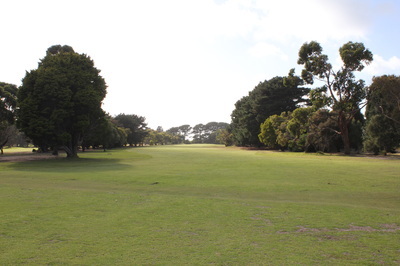 Longer hitters may dare to hit it over the cypress which will take some distance off the hole, allowing them to go for the green. 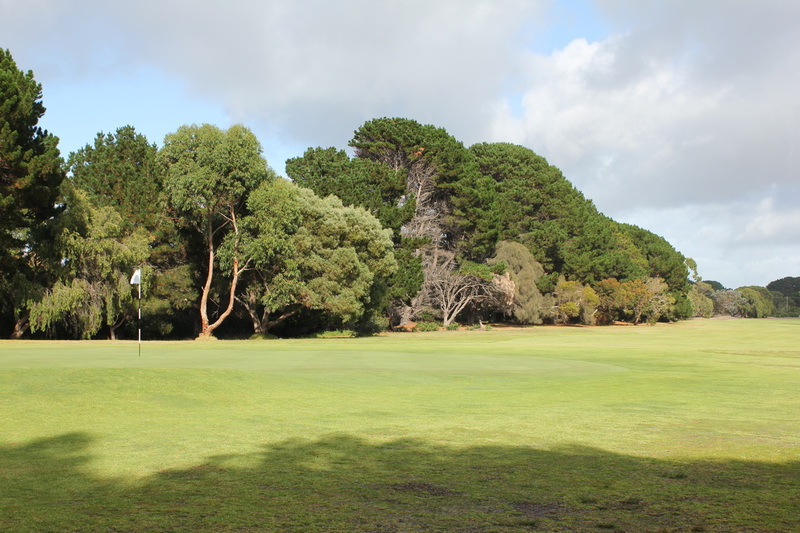 Your approach is to a relatively flat green giving you a good chance at birdie, but the green is fairly long so club choice is vital.